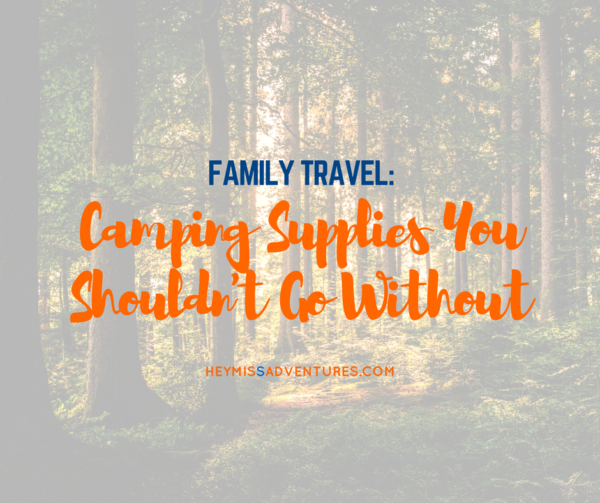 Camping Supplies You Shouldn't Go Without | Hey, Miss Adventures! Camping is one of the most fulfilling and enjoyable activities you can take part in with your family and friends. 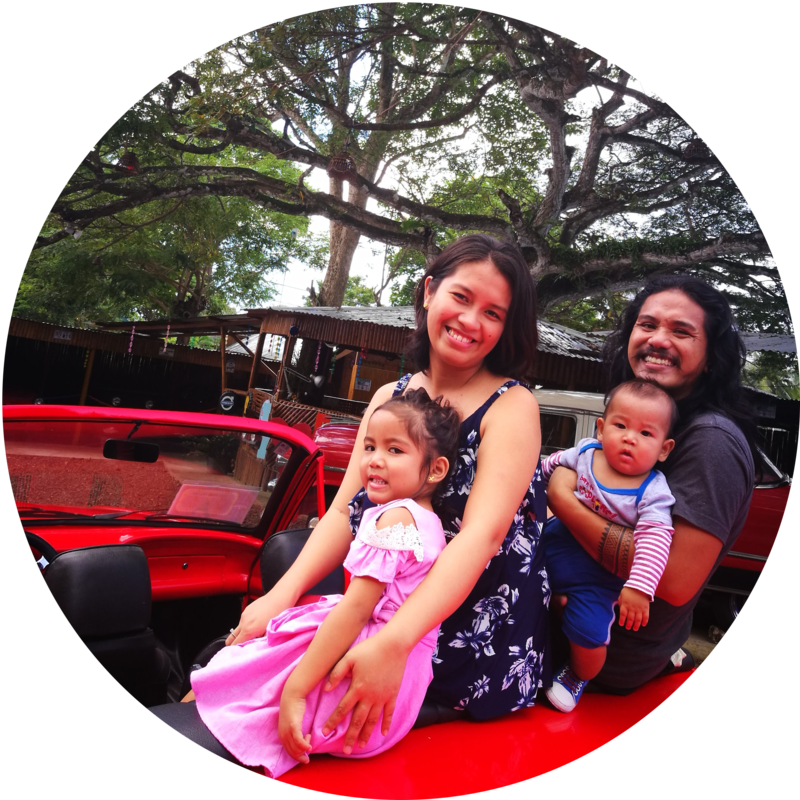 One of the best ways to introduce your kids to the beauty of nature and lure them into understanding the true essence of travelling is camping. Camping also teaches one to become more self-dependent and how to work as a team. In case that you are travelling alone, camping can still be one of the most enriching experiences you can build for yourself. When camping, whether with family and friends or alone, there are a bunch of things that you should have to yourself to make your camping trip comfortable and safe. From building a fire to pitching a high quality family tent, there are a whole bunch of activities that you have to do for yourself on a camping trip. Hence, here it becomes important for you to carry all the stuff that makes the chores easier for you to execute and complete. Before you leave for your next camping trip must check these best camping tents, it is very important that you make sure you have with you all the necessary camping supplies, packed in your haversack. Among the long list of camping supplies, one of the most important things to carry is a lighter or a match. This is also one of the things that we most commonly tend to forget when packing our bags for that much-awaited camping trip. Without the lighter in your bag, neither will you have the bonfire as the sun goes down, no food to keep your tummy warm in the winter winds nor will you have those conversations around the fire. Hence, it is important that you make sure you carry the lighter so that you do not miss out on the only source of warmth on your camping site. Unless and until you love the feel of a few tiny rocks and stone chips on your back when sleeping, it is highly recommended that you carry your camping mattresses with you. You can either opt for the air blown type or settle for the regular, old fashioned ones. Whatever is your choice, these mattresses are sure to ensure a sound night’s sleep on the camping site for you and your family. In case that you forget them, you might have to spend the night on the ground that can grow damp by dawn. A first aid kit is one of the first camping supplies you should be putting into your camping bag when packing. You never know which unforeseen situation might crop up, resulting in a physical trauma. The first kit aid comes handy in situations as such. Now that you have had the essentials packed away to make sure you carry plenty of dry foods to keep yourselves full and avoid spillage. One of the best ways to carry meals on camping trips is by opting for canned foods. Make sure you carry all these camping supplies along with a good number of loo rolls to have a happy camping trip with family and friends.